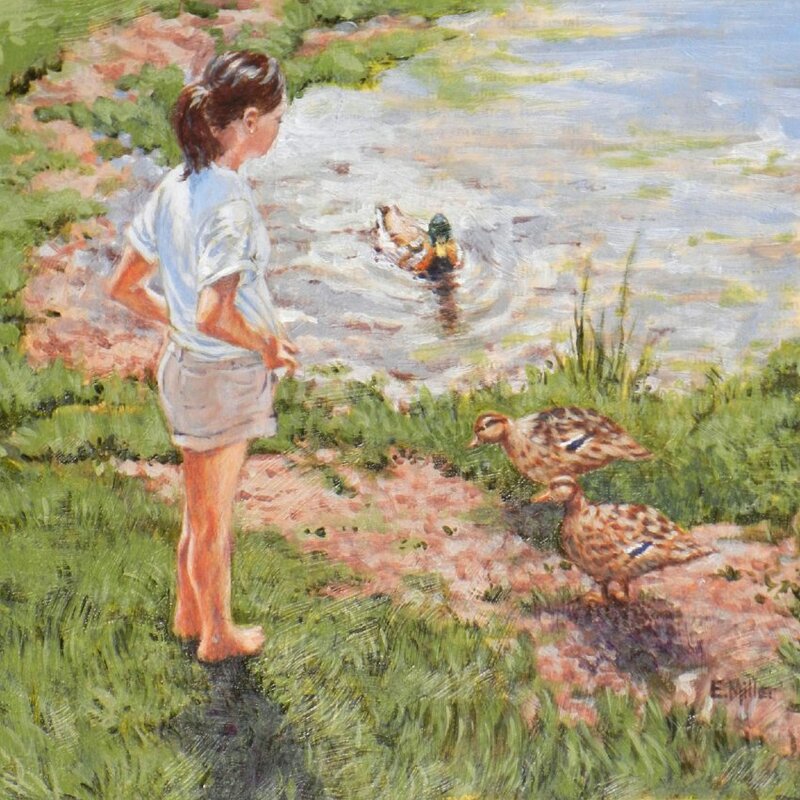 Eric Miller paints primarily in watercolor, acrylic, and occasionally in oils. His favorite painting subjects include objects from his backyard garden, nature, still life arrangements, and pictures of "old stuff". His usual style can be best described as traditional realism, but he does take an occasional detour with an inventive approach to acrylic, mixed media and collage work. Eric taught middle and high school art for 33 years, retiring in 2010 from the Conewago Valley School District in New Oxford, PA. He earned his Bachelor of Science Degree in Art Education from Millersville State College in 1976, and a Master's Degree in Art Education from Millersville University in 1999. He also studied art with various instructors at Western Maryland College, Wilson College, and Shippensburg University. 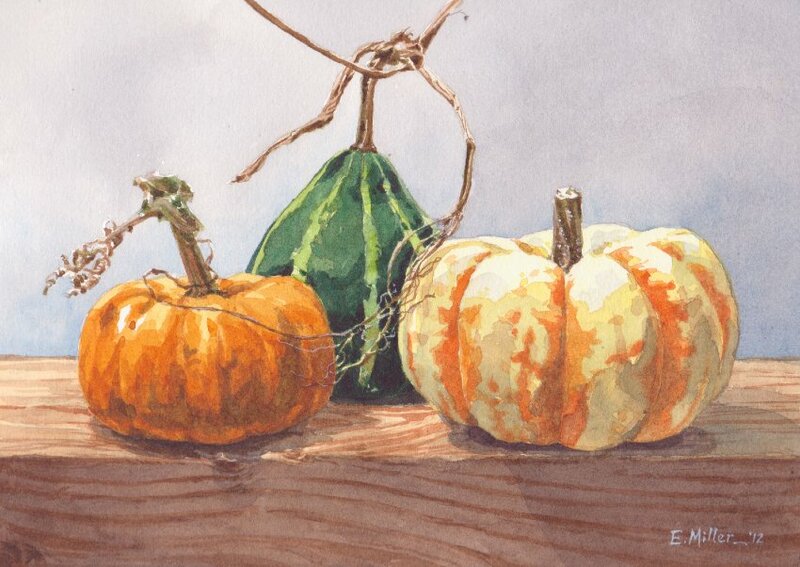 In addition, Eric has studied painting and sketchbook journaling at the WildAcres Artists' Retreat and Workshop in North Carolina, which is an extension of the Ringling College of Art and Design in Sarasota, FL. Eric is a long-time member here at the Hanover Area Arts Guild, where he shows his work and serves on the board of directors. 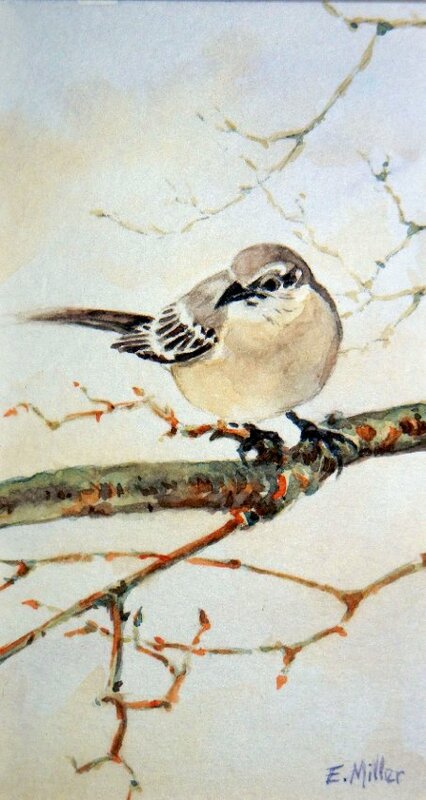 He also offers classes in watercolor, acrylic, and sketchbook journaling. He organizes the Annual School Student Show and the Guild's scholarship program. 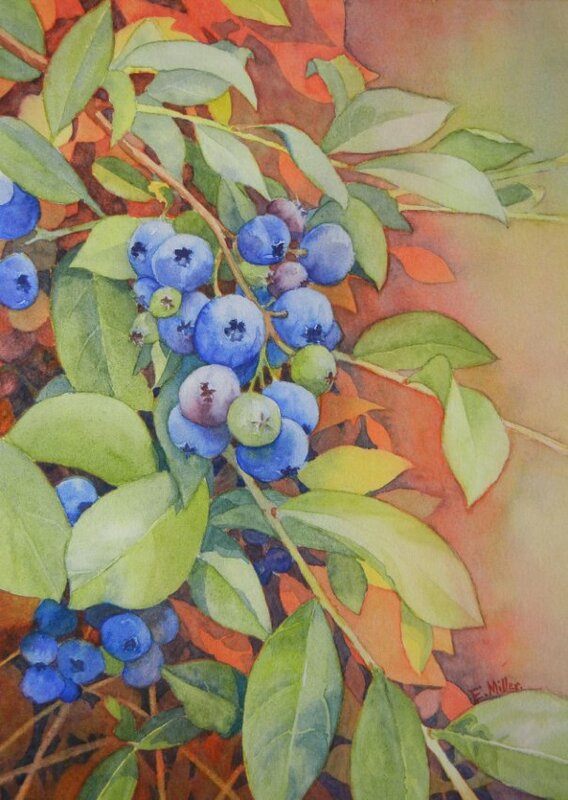 He is also a member of the Franklin County Art Alliance in Chambersburg. In recent years, Eric has primarily shown his work in exhibits at the Franklin County Art Alliance, the Council for the Arts of Chambersburg, and here at the Guild. 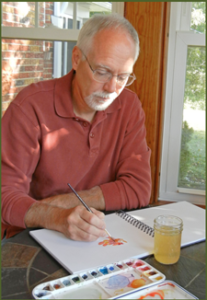 He has won awards for his watercolor and acrylic paintings in these venues.